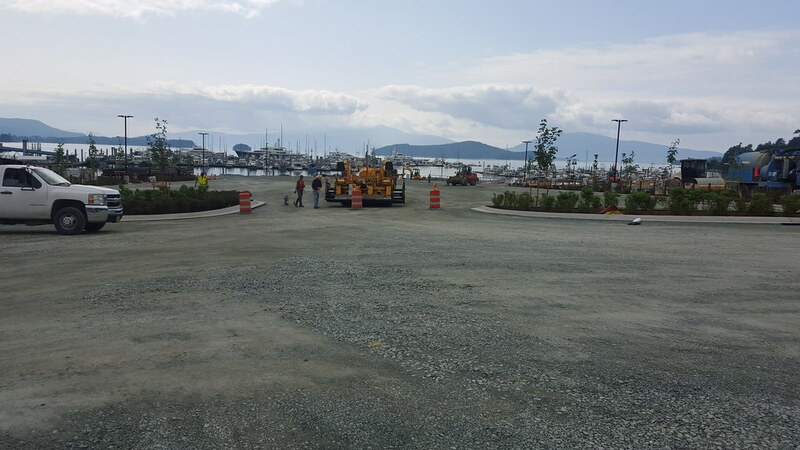 Alaska Tidelands Survey (ATS) 1700 is an expansion of Statter Harbor, Auke Bay, Alaska, for the City and Borough of Juneau (CBJ) public works projects. 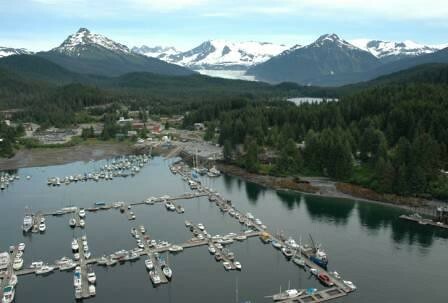 The survey consists of two parcels totalling 3.34 acres of mostly submerged lands. The work entailed a large amount of research to determine ownership and record Mean High Water meanders, prior to fill placement. PDC provided the surveying for monument recovery, as-built of the new parking facility, setting new monuments for the parcel, Department of Natural Resources (DNR) platting, and plat recording. Coordinated Tidal observations for determining Mean High Water (MHW) meanders along the newly constructed improvements. Records research for adjoining parcels and record MHW prior to fill placement. Conventional surveying for monument recovery locations.